Remember that Presidential debate in 2012, when Candy Crowley – the moderator, who, by definition, could not offer any opinion about what either candidate said – told Mitt Romney he was wrong to say President Obama spent two weeks telling us the Benghazi attack was because of a video, not terrorism? Remember how President Obama smugly asked her to “say that a little louder”, as his supporters gleefully cheered? And remember how Crowley admitted afterwards…..after the damage was done….that Romney was (I love this fudging of an apology) “right in the main”? That helped President Obama a lot. 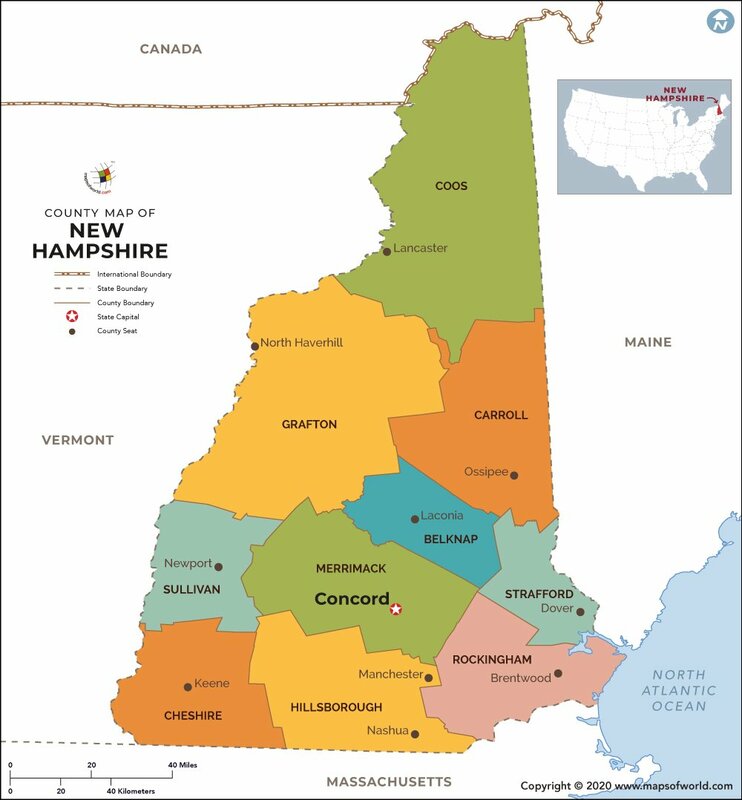 I wonder if New Hampshire\’s senator, Democrat Jean Shaheen, will be similarly helped by WMUR\’s James Pindell telling Republican challenger Scott Brown he was wrong about where Sullivan Country is in relation to Concord….and then, after the damage was done, admitting that Brown was right. During last night\’s debate Brown referred to Sullivan County as north of Concord. Pindell – a debate questioner, not a debate participant – informed him it was west, not north. Is this a big deal? You bet it is One of the main attacks on Scott Brown is that he is a “carpetbagger” from Massachusetts who doesn\’t have an attachment to New Hampshire (FYI: Jean Shaheen grew up in Missouri and Pennsylvania, then Mississippi, and did not live in New Hampshire until she was 26 years old). Well, if you draw a line due west from Concord, you will see that a large majority of Sullivan County – 3/4 or more – is north of the city. Here\’s the map; see for yourself. Apologize to BOTH campaigns? This partisan jerk ignores his neutral position as a panelist to accuse Brown of not knowing the geography of the state – thus giving ammunition to every Shaheen supporter – and he is apologizing to SHAHEEN? Pindell doesn\’t owe Shaheen an apology. Shaheen owes Pindell a big, wet kiss and a steak dinner. The left wing blogosphere, not at all surprisingly, has jumped all over this, by picking up only on Pindell\’s accusation – and either downplaying or not even mentioning his later apology. So there you have it. Another “Candy Crowley” moment. Maybe enough to take Brown, who had pulled about even with Shaheen in the polls, down enough so that he will lose a race he otherwise might have won. What a proud moment for James Pindell. And for WMUR, the station he works for. Wouldn\’t it be refreshing – just to even things out a little – if this happened a few times to Democrats as well? Why do you suppose it never seems to? CAN SOMEONE INTRODUCE MR. HAGEL TO MR. OBAMA?